Hi all! I have an extra post for you this week! 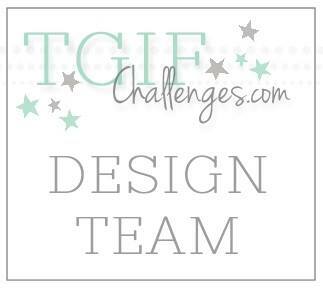 Over on Catherine & Cathy Create a new monthly challenge starts today! This month the challenge is "Hearts-a-Flutter," or anything with hearts. 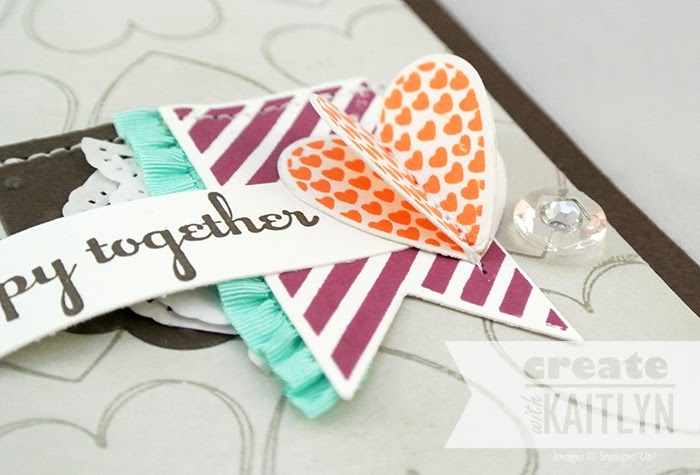 Well, based on the challenge name, it only made sense to pull out my Hearts A Flutter stamp set! With this Valentine's Day inspired challenge, I wanted to use a different colors other than traditional pinks and reds. I saw this color scheme on Pinterest and ran with it by using Tangerine Tango, Coastal Cabana, Rich Razzelberry, Early Espresso, Sahara Sand, and Whisper White. I am really happy with the result! The background was made by embossing the repeated heart image with Clear Embossing Powder on Sahara Sand card stock. I then sponged Whisper White Craft Ink all over the card stock. Once, the ink was dry, I used a damp paper towel to wipe it off of the embossed images. This created a kind of dusty effect that lets the hearts stand out. Once I finished my background, I was kind of at a stand still on what to do with the rest of the card. After playing around with some pieces cut out with the Hearts A Flutter Framelit Dies, this is what I came up with! To make the heart 3D, just cut out four of them, fold them in half, glue them together. Also, I love the delicacy that the Coastal Cabana Ruffled Ribbon and Paper Doilies add. 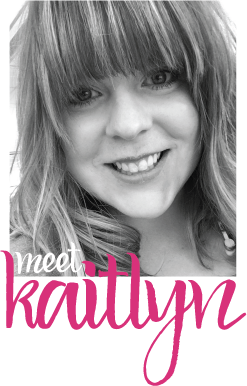 Don't forget to head on over the Catherine & Cathy Create to see what the other designers have created and to join the challenge!